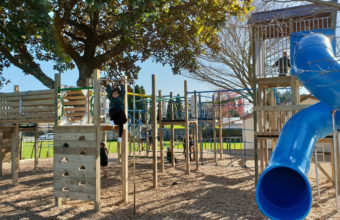 Catering for children aged one to four. 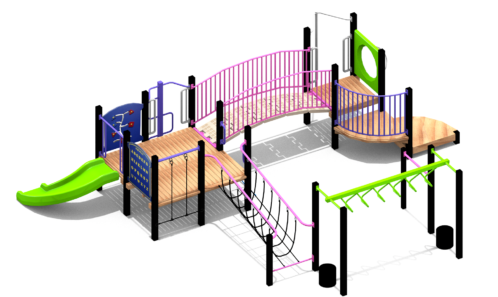 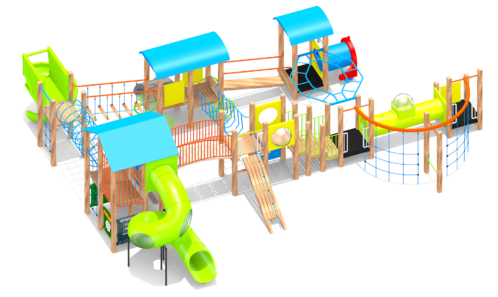 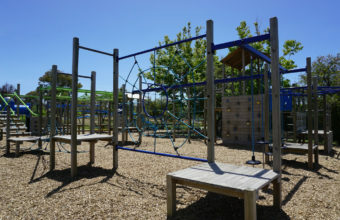 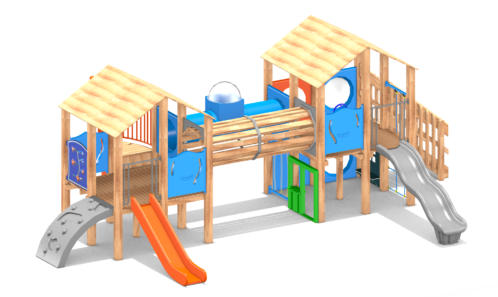 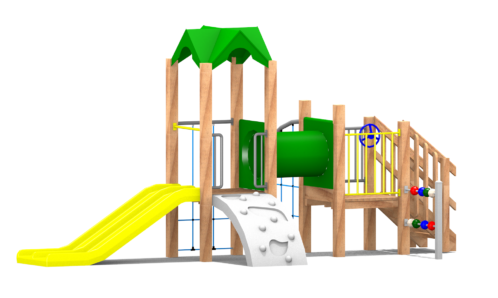 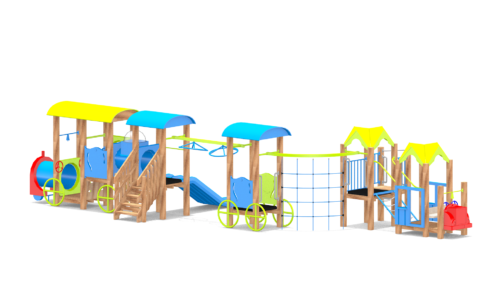 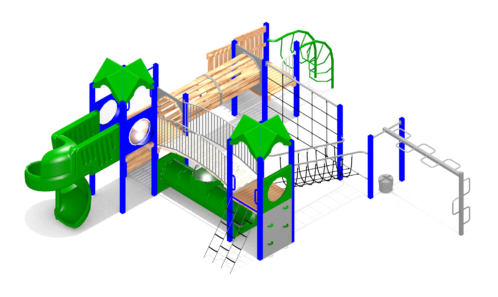 Easy access, low platforms, climbers, and slides offer younger aged children a safe playing and learning environment. 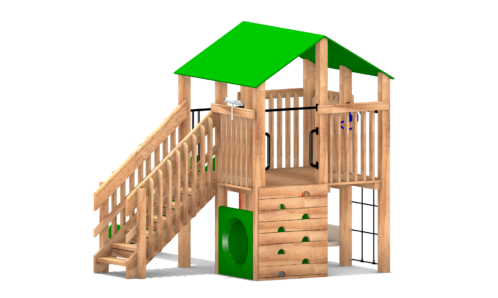 Interactive play items develop coordination skills and allow socialisation with other children and our themed components inspire children to engage their imaginations during play. 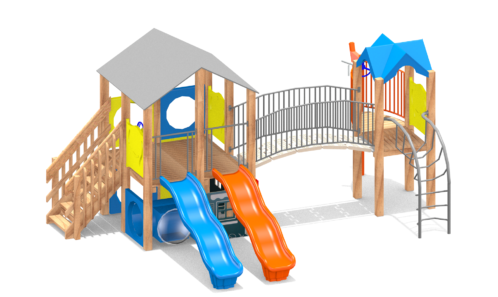 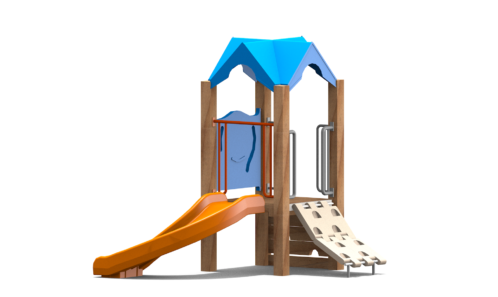 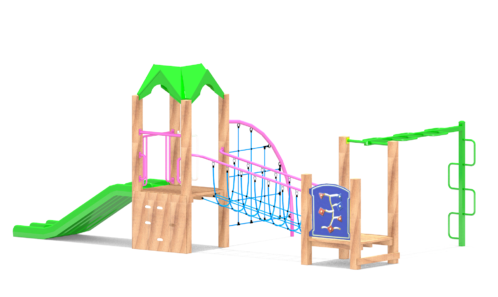 We are New Zealand’s tried and trusted specialists when it comes to playground construction and design, including wooden playground equipment for children aged one to four.